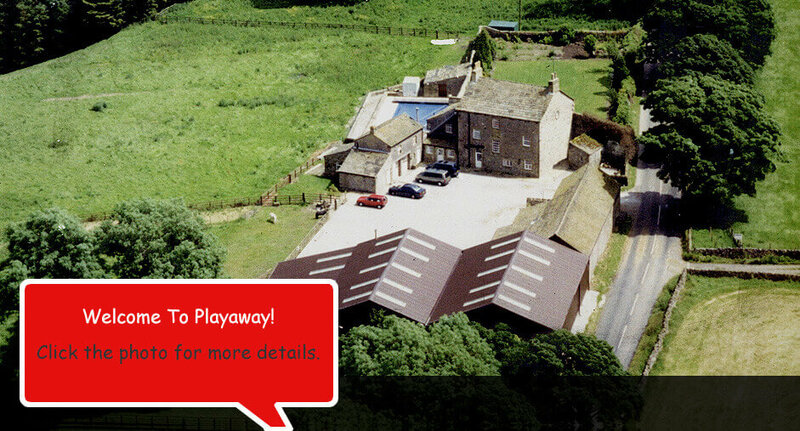 Play Away based in the Yorkshire Dales National Park has established a safe purpose-equipped, fully inclusive recreational & educational facility for young people. The Centre is open all year, and is a safe and secure environment for residentials and day visits for youth organisations/ Play schemes / Educational / Schools. In thirteen acres of its own land, the centre is also perfectly situated for visits to the many attractions in the surrounding areas. All staff at the centre are fully trained in accordance with current government legislation concerning safety, protection. However, it is your responsibility to supervise your group. You must have competent staff to manage all your activities including the pool. 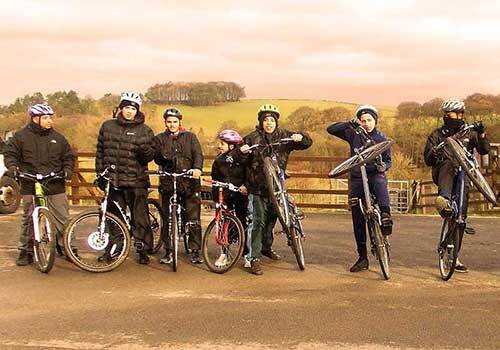 Costs are subsidised by the fundraising efforts of the trustees and management and start from £6 per person per night for community/voluntary groups. Facilities include: Residential accommodation for up to 35 people (Big House) - 17 people (Stone Barn) - 2 Campsites - 13 Acres of Land - Outdoor Heated Swimming Pool - Sports Hall - Activities Centre - Art and Craft Room - Class/Study Rooms – Animal Unit - 2 Gardens. Facilities on site are free of charge. 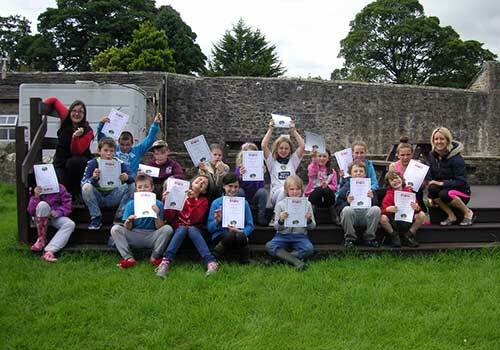 The Centre also provides various educational materials, curriculum links pre-planned walks, compasses etc. for your convenience. Extensively refurbished to accommodate groups of up to 35. The activities centre is well equipped with art and craft materials and more! Various animals are kept on site – why not try grooming a goat! The stone barn conversion can accommodate up to 17 people. Two camp fields situated within the 12 acres of Play away land. Fully enclosed walled garden and BBQ area. A particular favourite with the kids – don’t forget your costume! The sports hall has a wide range of sports equipment. There are two new classrooms fitted out for use during your visit.